Our motto says it all. 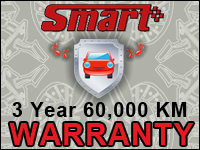 Smart Automotive is Airdrie's one stop all make and model repair center that offers professional bumper to bumper car care. 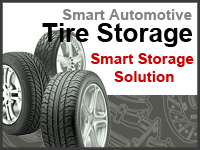 Our personalized service ensures you that each visit to Smart Automotive is a positive experience. We keep your vehicle in proper running order through all the seasons of the year, from our "30-Day Buy & Try Tire Offer" and wheel sales, oil changes, engine and transmission work to windshields and truck accessories, we're your smart choice. 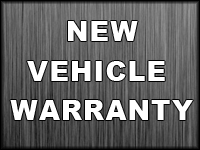 We offer a full factory warranty approved new vehicle maintenance program. We will perform on-line searches to identify potential or warrantable problems with your vehicle. We will drop off and pick-up your vehicle at the local dealers if warranty work is required. We offer full diagnostics and repairs that stretch bumper to bumper. A courtesy shuttle is available or we have an after hours key drop. We never perform any work unless authorized by you. You will always have a current estimate of your vehicle repairs. 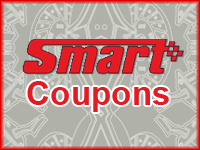 At Smart Automotive we have a loyalty reward program for our customers. Earn points on every visit towards future purchases and go on the web to check your point and reward summary. Just ask for your Smart Tag at our customer service counter and show it each time you visit us.